In episode 212 of the Hop Cast, Brad Chmielewski and Ken Hunnemeder double down on a couple triples. They’ve got the Tripel Threat from Cambridge Brewing Company and the Tropical Tripel from De Proefbrouwerij / Cigar City. 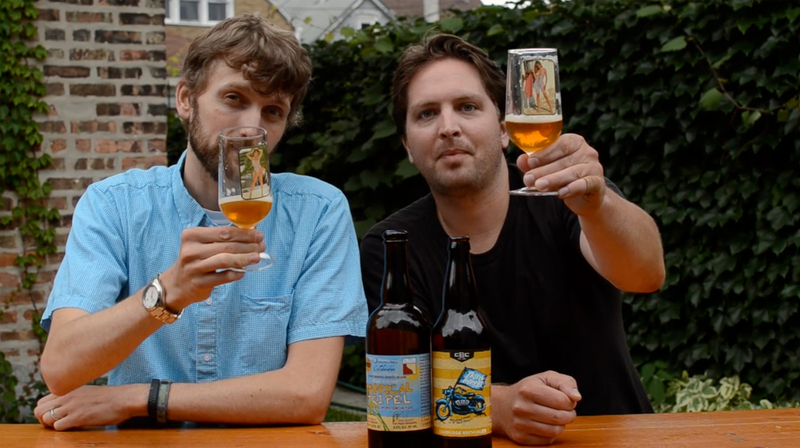 Brad and Ken decide to jump first into the Tripel Threat, leaving the Tropical Tripel on deck. 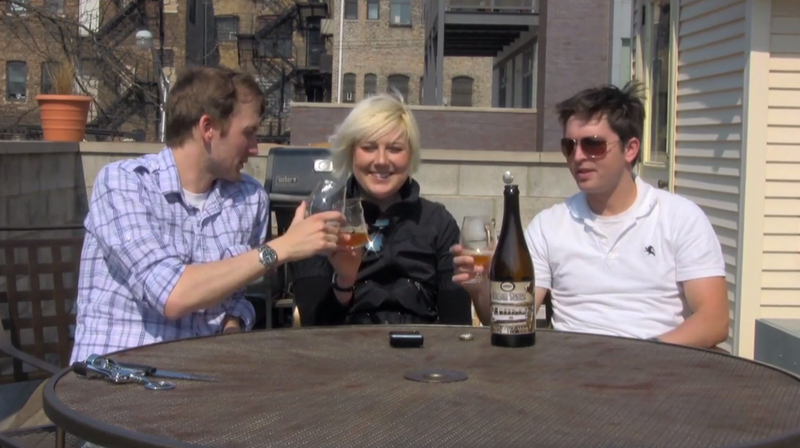 The Tripel Threat is a Tripel from Cambridge Brewing Company in Massachusetts. This was the first beer Brad and Ken have had from CBC and it was a real treat. Next they dive into the Tropical Tripel, a 9.5% ABV collaboration beer from De Proefbrouwerij and Cigar City. If you can get your hands on either of these, they are well worth it. Having issues watching this video? Try the Quicktime (344.0 MB). In episode 189 of the Hop Cast Brad Chmielewski and Ken Hunnemeder are sipping on a couple Saisons. 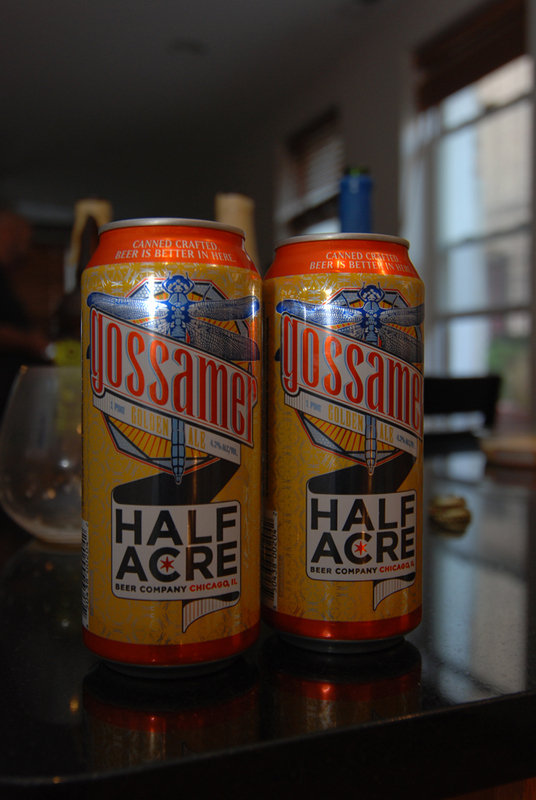 The first one they crack open is the Island Reserve: Saison Farmhouse Ale from Massachusetts brewery; Cisco Brewers Inc. This is the first time Cisco Brewers has been featured on the Hop Cast so it’s always great to explore a new brewery. This 6 % ABV saision is light and easy to drink and since this one was fermented with Brettanomyces and a Saison yeast in a 50 hectoliter french oak cask, it makes for some interesting flavors. 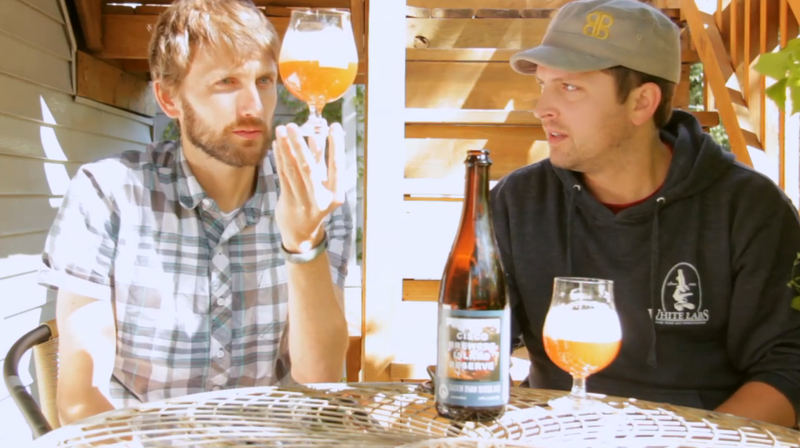 After that funky Saison, Brad and Ken open a beer that they’ve been hearing a lot of buzz about and the reviews seem to be mixed on it. It’s the Cucumber Saison from Cigar City Brewing. Not being able to get Cigar City beers here in Chicago, it’s always a treat to have something from this Florida brewery. 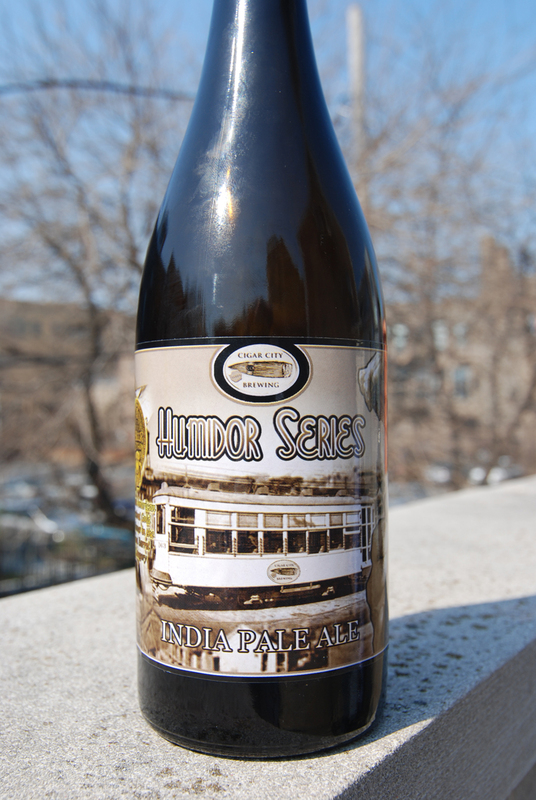 The Cucumber Saison is a 5 % ABV which makes it very easy to knock back. The idea of cucumbers in beer might be a turn off but don’t let it scare you away, it makes for a highly enjoyable beer. If this were in cans or 12 oz bottles, it would be a perfect summer lawnmower beer. Having issues watching this video? Try the Quicktime (199.1 MB). In episode 136 of the Hop Cast, Ken Hunnemeder and Brad Chmielewski are joined by Greer Davis to sample a couple interesting sour ales. 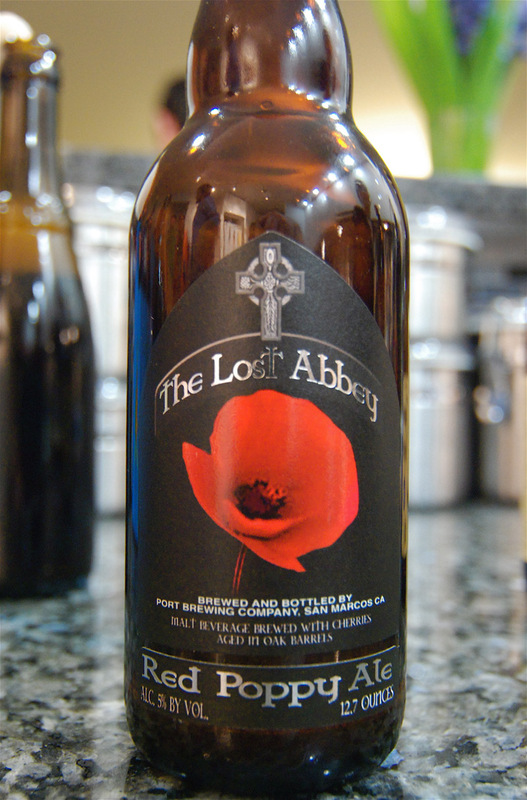 The first one they open is the Lost Abbey Red Poppy Ale, a 5.5 % ABV Flanders Oud Bruin. The Red Poppy is brewed from a brown ale base and then aged in oak barrels for over 6 months with sour cherries. An excellent beer but the price is kind of expensive on this guy so go in with a couple of friends if you want to give it a try. 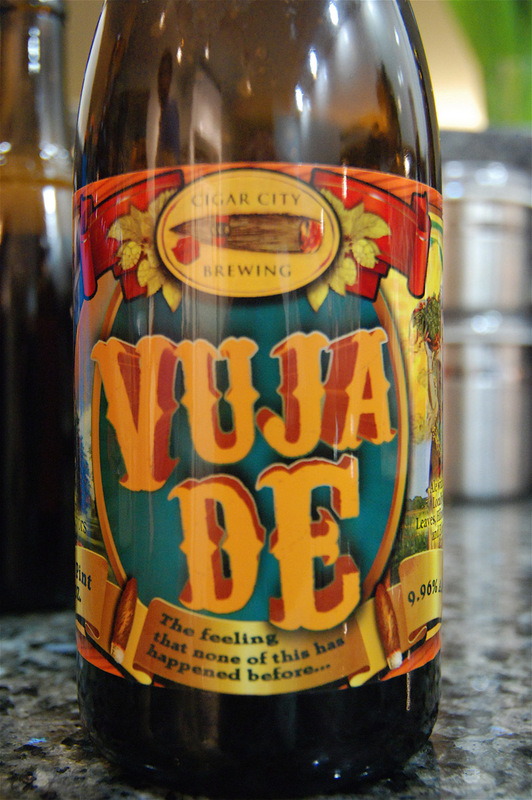 They next move onto the Vuja De from Cigar City Brewing. The Vuja De is a 9.96 % ABV American Wild Ale. Surprising to see such a high ABV sour beer since many of them are around 5 %. The Vuju De is an ale with black currants, locally foraged lemon leaves, hibiscus, cane sugar and elderberries. A very interesting beer from Cigar City. As more breweries get into doing sour beers you can expect us to keep checking them out. Thanks for watching the Hop Cast and may your pint glasses stay full. Having issues watching this video? Try the Quicktime (240.7MB). Brad Chmielewski and Ken Hunnemeder are joined by two special guests in episode 135 of the Hop Cast; Charlie Drews and Greer Davis. The four of them decide to open up two different beers from a couple Florida breweries. If you’ve been watching the Hop Cast for a while you might remember Brad and Ken were trying to highlight beers from every state in the US. The journey continues in this episode. First up is the Saison Athene from Saint Somewhere Brewing. This beer has an ABV of 7.5% and is incredibility balanced. They then follow the Saison Athene up with the Cigar City Jai Alai IPA with Papaya. 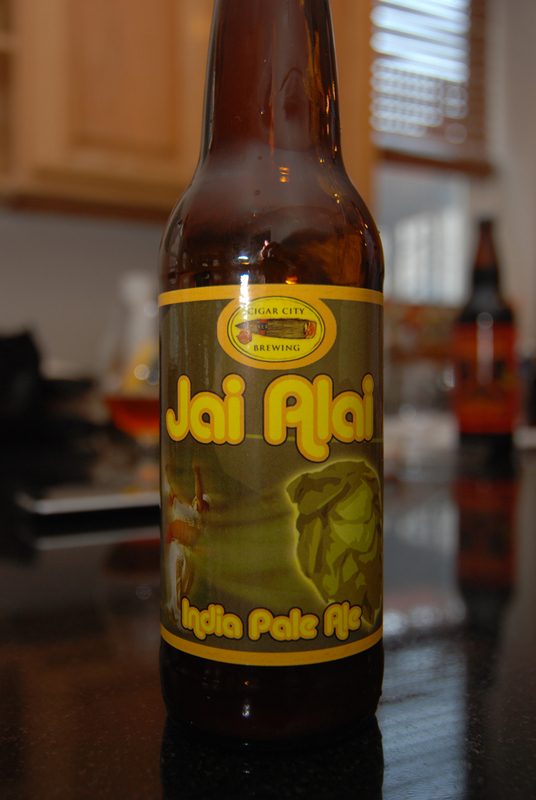 Cigar City has a number of beers that use the Jal Alai IPA as the base which always makes for a great starting point. This American IPA has an ABV of 7.5% and isn’t one to pass up if you get a chance. Having issues watching this video? Try the Quicktime (303.3MB). 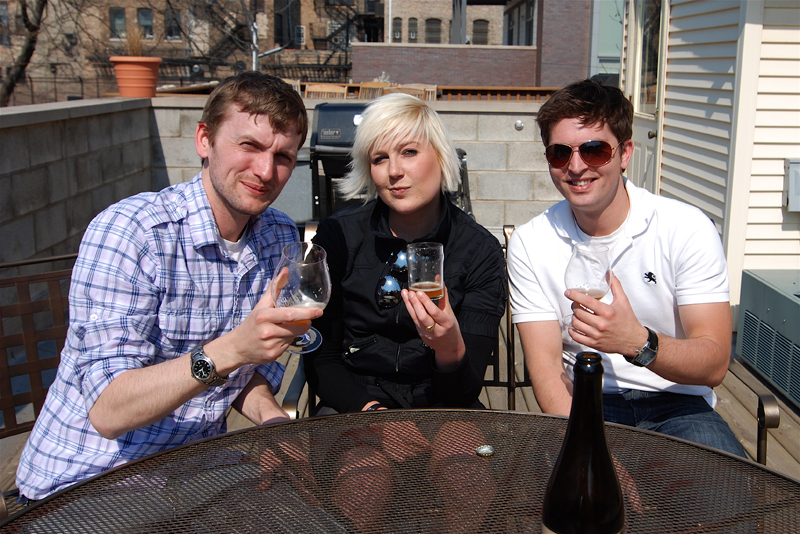 Ken Hunnemeder and Brad Chmielewski are joined by Ashley Routson aka The Beer Wench of the famous Drink With The Wench beer blog in episode 97 of the Hop Cast. The Beer Wench was in town for the 2010 Craft Brewers Conference and we couldn’t pass up the chance to get her on the show. The first beer the three of them crack open was the first canned beer from Half Acre Beer Company, Gossamer Golden Ale. An American Blonde Ale coming in at 4.20% ABV which makes for a very session-able beer. They had no problem putting this tall boy away and quickly moved onto the Jai Alai Cedar Aged IPA from Cigar City Brewing. This beer was part of Cigar City’s Humidor Series and has an ABV of 7.5% The Beer Wench had nothing but good things to say about this beer and the guys at Cigar City Brewing. Both of the beers featured in this episode The Beer Wench is unable to get in California and are also hard to come by if you aren’t in Chicago or Tampa. Having issues watching this video? Try the Quicktime (212.8 MB).